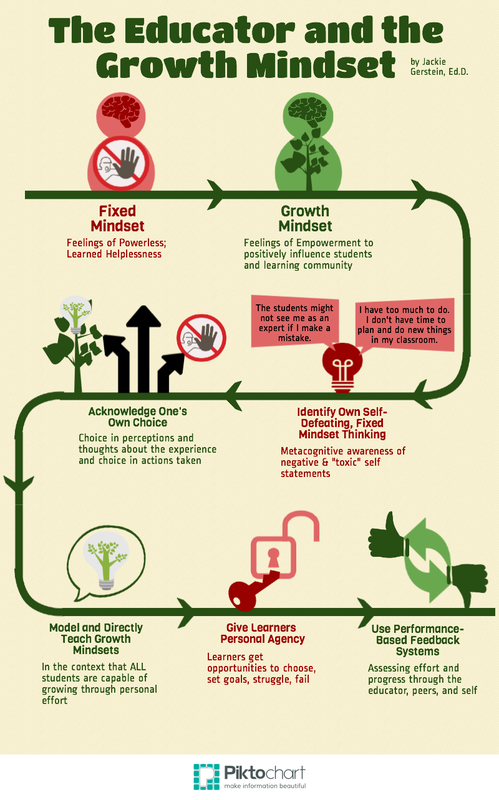 The Educator with a Growth Mindset: A Staff Workshop – Lead. Learn. Grow. A great idea for staff development. I had the great privilege of facilitating a staff workshop on growth mindsets for the teachers and staff at Carlos Rosario International School. Staff were given access to the slide deck in order interact with the slides and resources during the workshop. What follows are the activities along with resources used during the workshop.